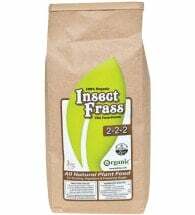 For all houseplants, vegetables, bulbs, shrubs and any living plant! Fossilized Seabird Guano promotes healthy root growth and strong bud development as well as increasing the available phosphorus (9%) in the soil. Contains NO nitrogen. 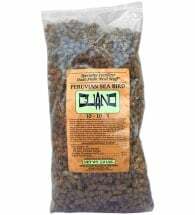 Available in 2-lb and 25-lb bags. Potted Plants: Apply 1 tsp per 4-inch diameter container and gently work into the top 1-inch of soil. Water thoroughly. 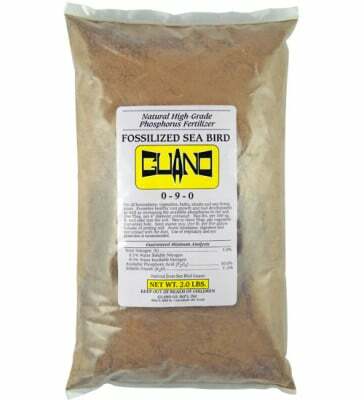 Seed Starting: Mix 1 lb Seabird Guano per 5 gallon volume of potting soil. Gardens: Use 2 lbs per 100 square feet. Mix into the soil gently and water well. Make a nutritious liquid tea for deep root feeding. 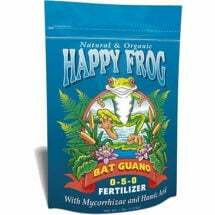 Simply add one cup guano per gallon of water and let steep for 24-48 hours. 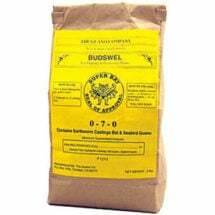 Strain off solids and apply as a soil drench at 1 to 2 cups per plant.